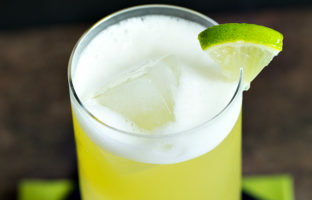 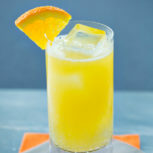 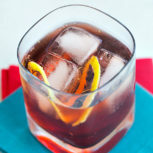 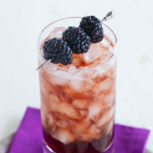 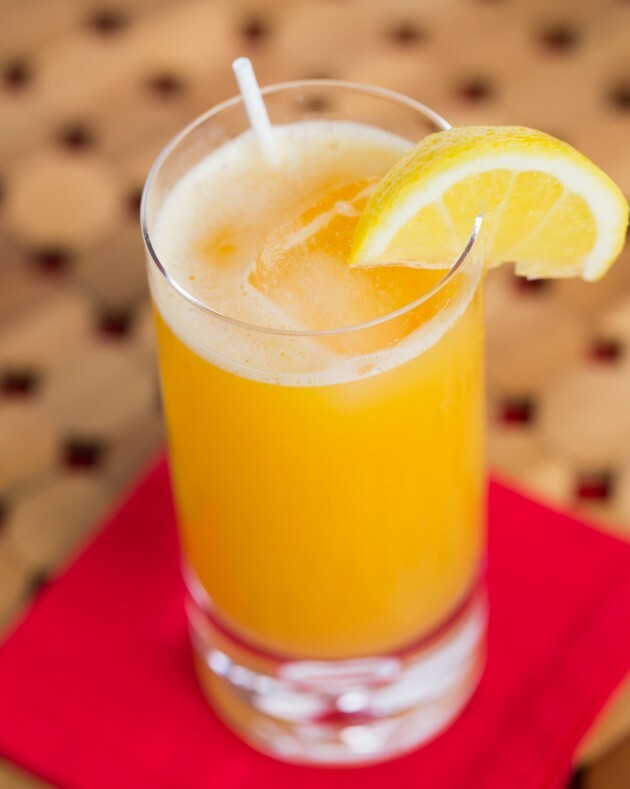 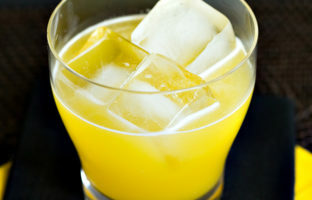 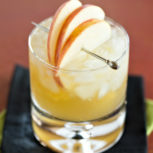 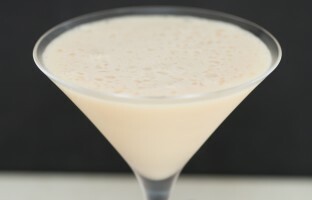 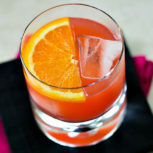 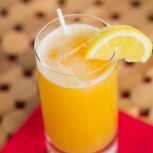 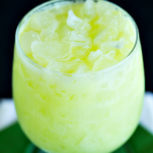 Shake the Southern Comfort, Amaretto and orange juice in a cocktail shaker with ice. 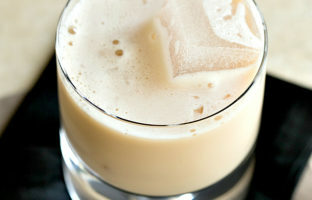 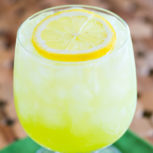 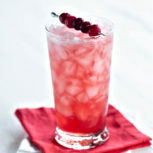 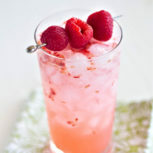 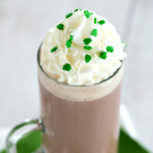 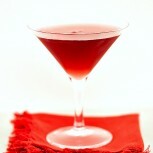 Strain the contents of the shaker into an ice-filled highball or Collins glass. 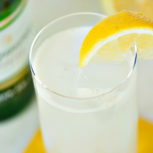 Garnish with lemon slice and serve.